Other Products by Muscle Pharm. Search other Amino Acids products. 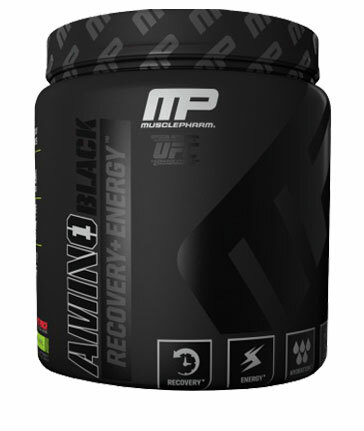 Muscle Pharm Amino 1 Black is an all-in-one formula for Energy, Recovery and Hydration. Muscle Pharm Amino 1 Black provides 10g amino acids, including the BCAA's to promote protein synthesis, muscle growth and repair. Amino 1 Black contains a complete balance of electrolytest to ensure muscle rehydration and correct muscle function. With the addition of caffeine anhydrous and TeaCrine, Amino 1 Black increases metabolism and provides both fast and sustained increases in energy. Muscle Pharm Amino 1 Black provides the perfect pre, intra or post workout supplement. 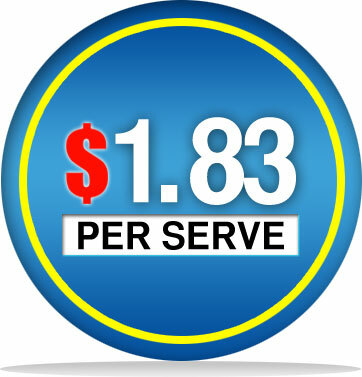 Mix 1 scoop (12.8g) of Amino 1 Black with 355 - 475ml of cold water and consume before, during or after training.